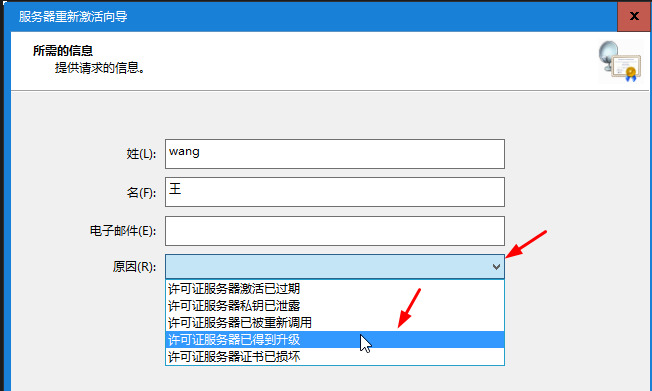 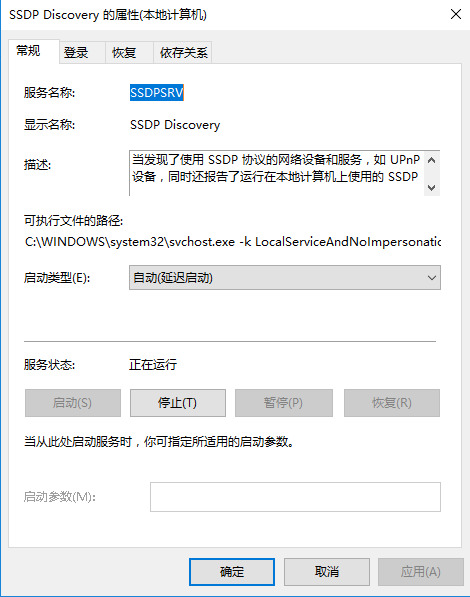 之前介绍过在window 2012中安装SharePoint 2013,这次,借着SharePoint 2013 sp1补丁发布之际,介绍下在window 2012 r2中安装SharePoint 2013并打sp1补丁的简单参考,废话不多说,直接进入正文吧. 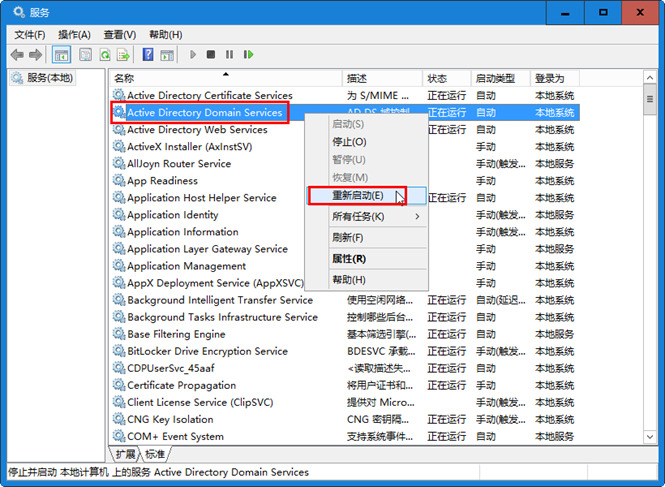 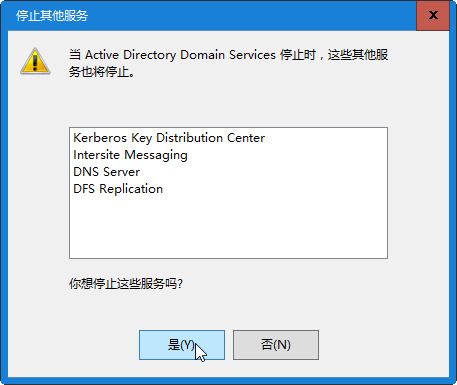 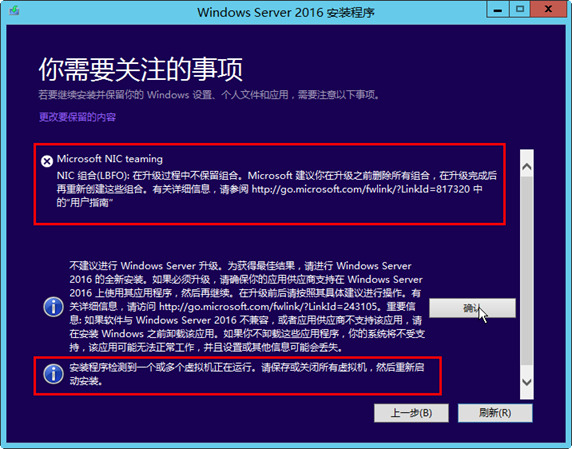 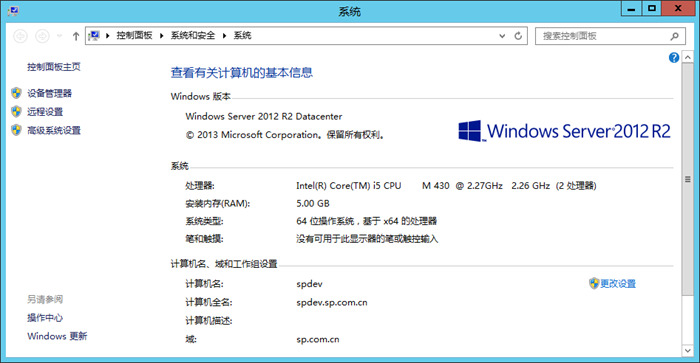 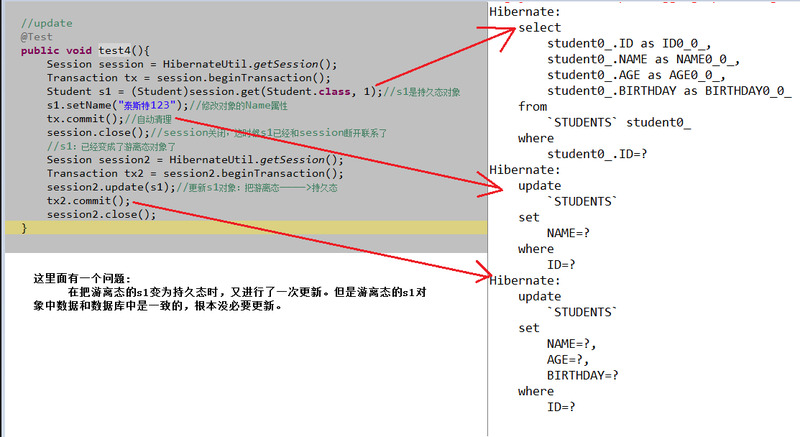 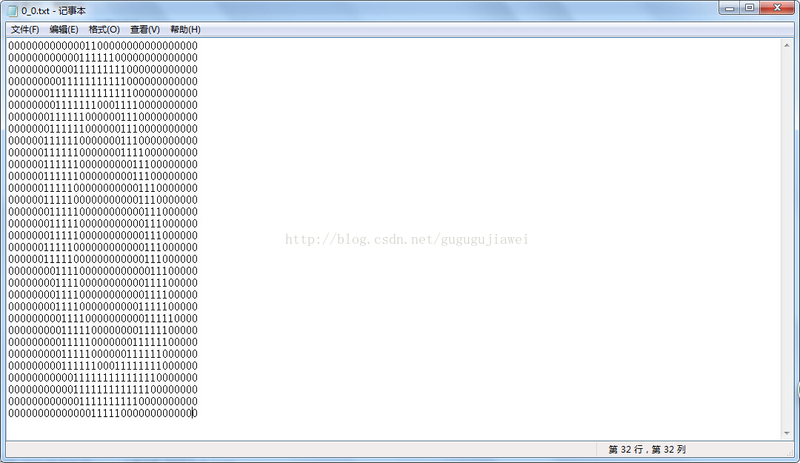 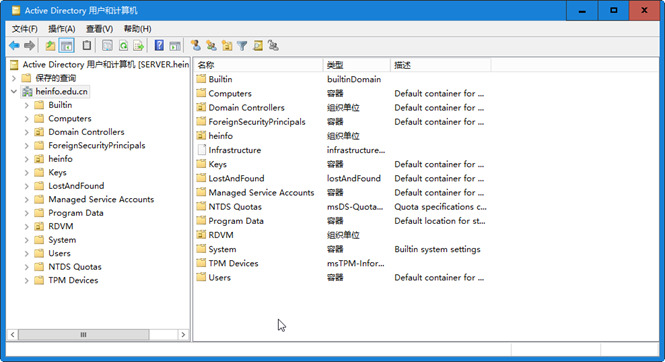 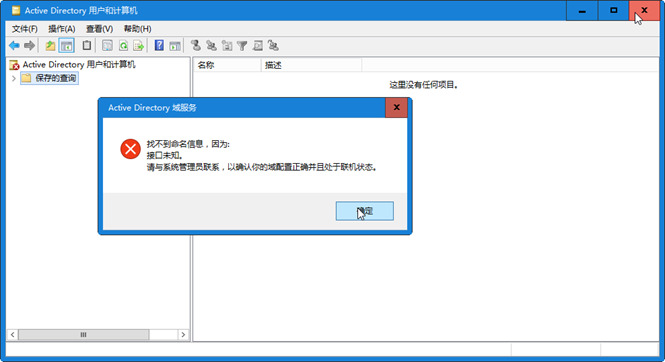 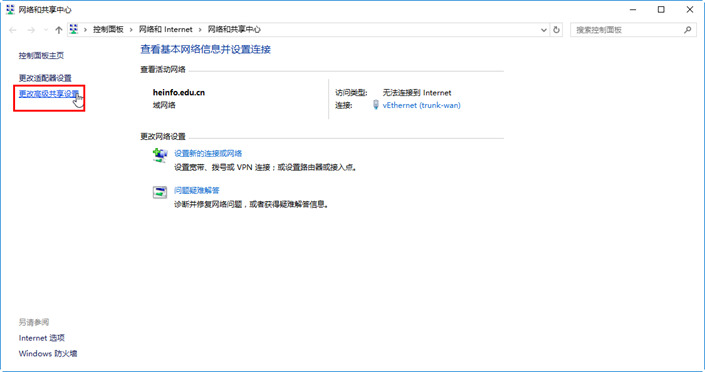 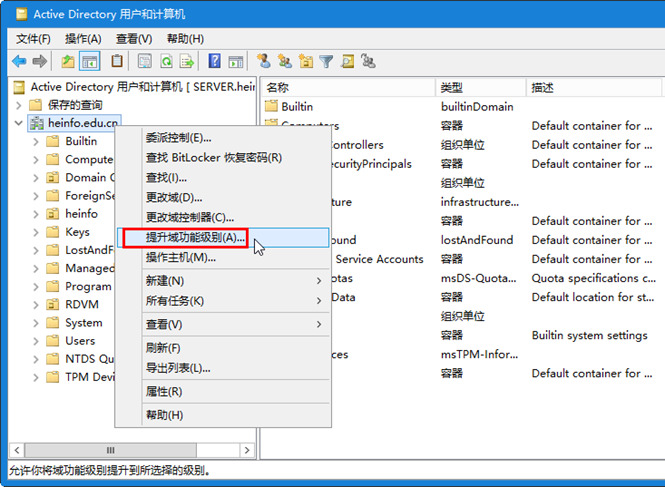 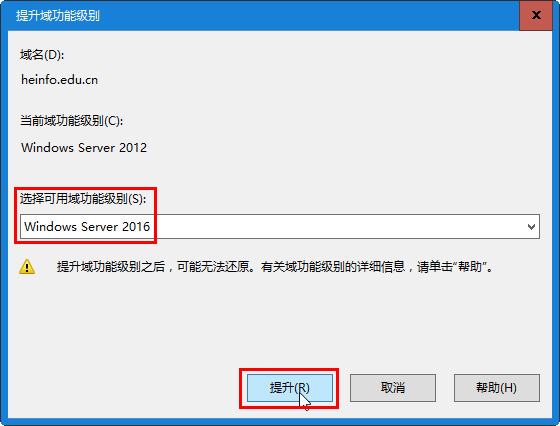 1.系统的版本,Windows Server 2012 R2 DateCenter版本: 在安装SharePoint之前,我已经完成了所有的准备工作,如:安装操作系统.修改机器名.设置静态Ip.安装FrameWork 3.5.安装IIS. 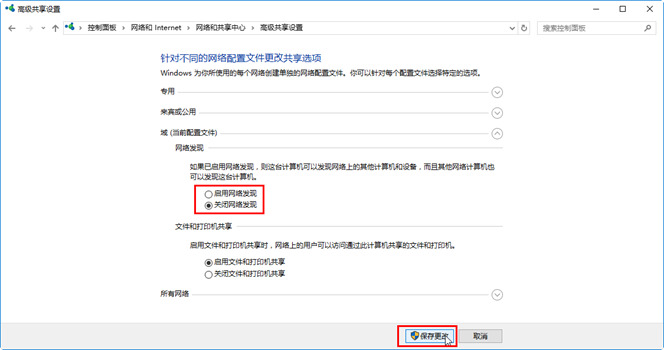 © 2019 源码寺 | info#yuanmas.com | 11 q. 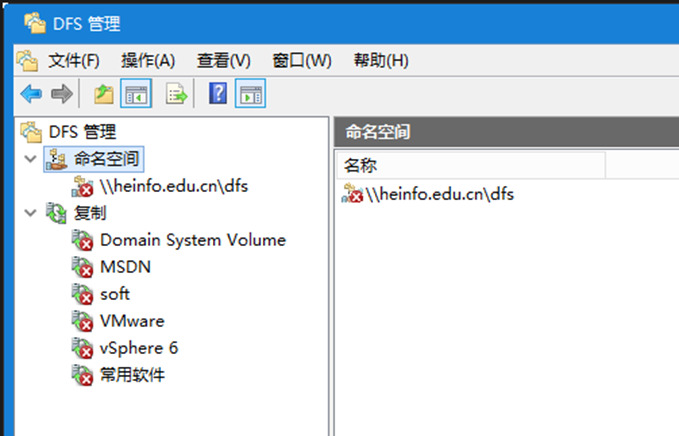 0.667 s.